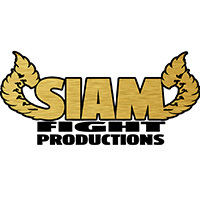 This Friday, Sitan Gym will be CLOSED for Siam Fight Productions’ 2016 Season Premiere. There will be NO classes this Friday, February 19th. We hope to see you at the show on Friday! If you’re still interested in getting tickets, please see the office.